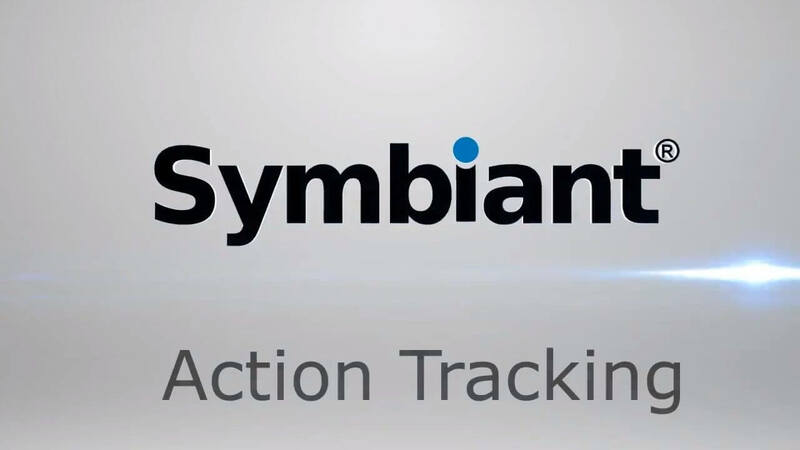 This video gives you an overview the SAAS version of Symbiant Tracker which is an Audit Action Tracking solution. Symbiant Tracker is included within the audit modules of the Symbiant Software. Tracker allows you to give ownership of audit or compliance actions and track to completion. System sends out automated notices including assignment and overdue notices. It also covers costs and explains how to purchase Symbiant.